Connecting our underserved neighbors with donated health care. The 2019 Revolutions event was a tremendous success! We could not have done it without our sponsors and community involvement! We are grateful to all our sponsors for their commitment to the 2019 Revolutions, Spinning for Health Care. Their support allows Anchorage Project Access to continue the mission of increasing availability of health & dental care to our neighbors in need. 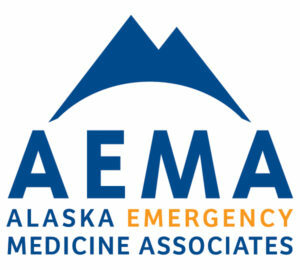 Alaska Emergency Medicine Associates (AEMA) is a well-established, independently owned physician group at Providence Alaska Medical Center (PAMC) located in Anchorage, Alaska. PAMC is a designated Level 2 Pediatric Trauma facility and a designated comprehensive pediatric emergency facility by the State of Alaska. Imaging Associates is the first radiology/imaging group that has metal suppression software, meaning – patients that have orthopedic screws or plates can have their MRIs at our facility. Imaging Associates is also the only Imaging center with true, architectural open-field MRI capabilities. Patients can now have their images taken in a comfortable, open environment vs. a closed “bore” or tube-like setting. Providence is a system of passionate providers focused on partnering with you to simplify health care. With 50 hospitals, 829 clinics and hundreds of locally driven programs, we are improving the health of communities we serve, especially the poor and vulnerable. The Mat-Su Health Foundation invests resources on select populations and defined issues and/or systems that will have the greatest impact on our goal to create the healthiest borough. We understand being diagnosed with cancer is a stressful and scary experience. Patients often feel vulnerable and uncertain. 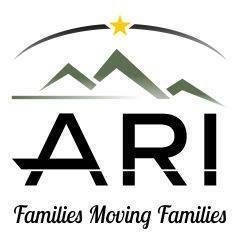 Here, we strive to surround you with a team dedicated to your comfort and peace of mind. 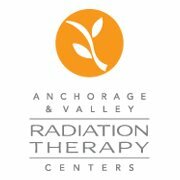 Our board-certified radiation oncologists lead a highly-trained staff, and our physicians work closely with your doctors for optimal communication and coordinated delivery of your care. 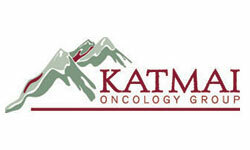 As Alaska’s largest oncology practice, Katmai Oncology Group provides superior cancer treatment with a compassionate care philosophy. 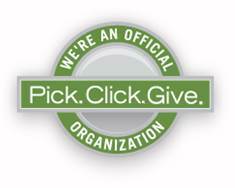 Katmai Oncology is the only QOPI certified oncology practice in Alaska, combined with our Seattle Cancer Care Alliance (SCCA) affiliation, Katmai Oncology Group is the #1 choice for cancer care in Alaska. Hydrate AK’s IV hydration therapies are designed to treat athletes in training or recovery, hunters, dehydration, cold and flu symptoms, NAD, detox, beauty, anti-aging, brain health, mental clarity, exhaustion, migraines, and weight loss. Our proprietary infusion blends are loaded with essential fluids, electrolytes, vitamins, and antioxidants, which are 100% absorbed by your body through IV infusion. Our team is also able to provide specialized infusions, such as antibiotics, as needed and directed by your primary health provider. We’ll help make your ideal workforce a reality by recruiting, rewarding, and retaining exceptional employees who are focused on achieving your mission, while we manage compliance and administration. Our attorneys represent a broad spectrum of Alaska’s business community. 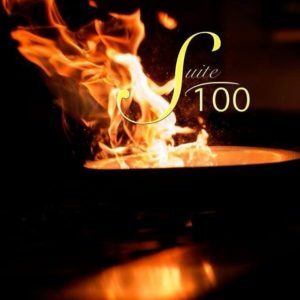 Our clients are businesses from the state’s leading industries, including natural resources, energy, hospitality, transportation, financial services, and real estate development. We regularly handle complex business transactions and high profile litigation for companies active in the Alaska market. In particular, we are well known for our representation of many Alaska Native entities including ANCSA Corporations throughout the state. The Mission, Vision, and Values guide everything we do – from customer service to new products to investment decisions. We will be a leader in financial expertise, products, and services focused on continuous improvement and market growth. expectations and offer choice, Be caring by being available, attentive and informative, Be reliable by doing what we say we will do – always. Above all else, we are committed to the care and improvement of human life… As we would for our most cherished loved one. Alaska Regional Hospital will be the hospital of choice for Alaskans who want an extraordinary healthcare experience. 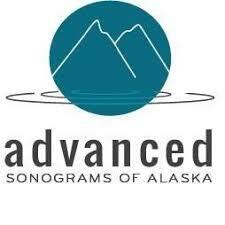 Established in 2006, Advanced Sonograms of Alaska has grown to be the premier ultrasound imaging service in Alaska. At Advanced Sonograms of Alaska Inc., we believe that your ultrasound imaging experience should be comfortable, informative, and reassuring. We offer same day appointments with a convenient location in the U-Med district. All of our sonographers have received advanced training and certifications. Our expertly trained radiologists are dedicated to helping you. Meeting Anchorage’s bicycling needs since 1964, we pride ourselves on offering professional customer service for the entire family. Here at The Bicycle Shop, we’re like a family and are naturally a very family-oriented bike shop. We have bikes and accessories for just about everyone in your family, from “balance” bikes for kids to pro-level carbon road and mountain bikes for adults. I work with you. Your needs and priorities will shift at various turning points in life, and so should your financial strategy. I can simplify the complex and guide you at every turn, so you can stay focused on what’s most important. We’re confident you’ll find the perfect vehicle at the best price at our Anchorage Buick, Chevrolet, GMC, and Cadillac dealership. 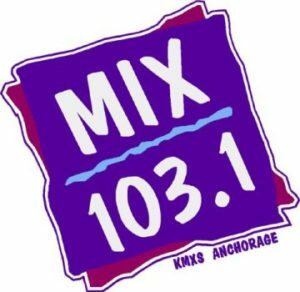 Looking for new cars in Kenai area? Need a Soldotna or Kenai Buick, Chevrolet, GMC, and Cadillac dealership alternative with great prices on dependable trucks and SUVs? 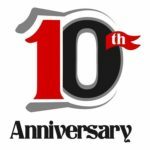 Let our staff find you the new or used vehicle you’ve been waiting for. We’re proud to be your Anchorage Buick, Chevrolet, GMC, and Cadillac dealership, and look forward to serving your GM automotive needs! Wasilla Cadillac, Chevrolet, Buick and GMC shoppers can visit our dealership today! 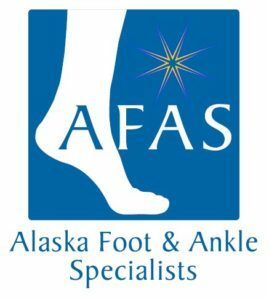 At Alaska Foot & Ankle Specialists we pride ourselves on offering the professional standards and dedication expected of all Alaskans. 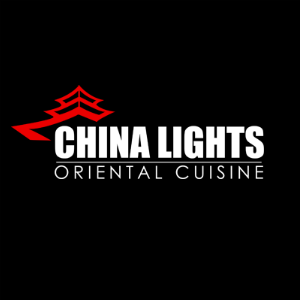 Our staff is pleased to make your visit efficient, stress-free and comfortable. Enter your name as to how you wish to be recognized, or you may choose to remain anonymous. If this contribution is in memory of an individual please add his/her name next to your name (sample: Joe Smith for Jane Doe; Anonymous for Jane Doe).